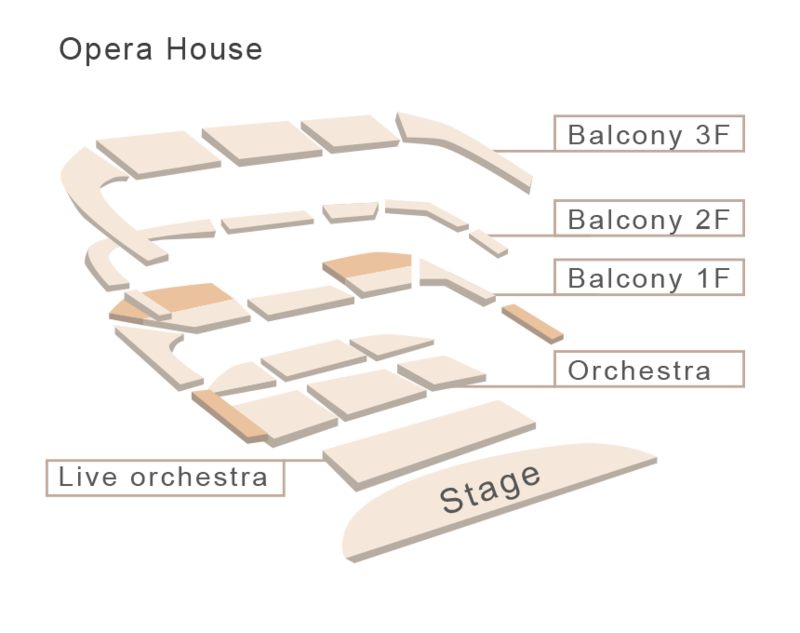 Established in 2009, NCPA May Festival has held more than 140 high-quality chamber music performances. 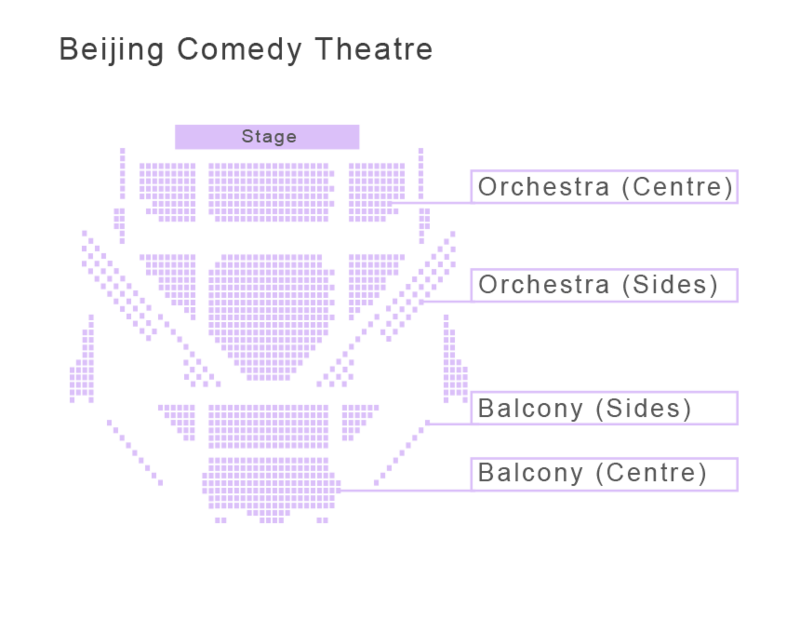 This year, the Festival, themed "A Feast of Strings", is expected to last for 18 days from May 9th to 26th, assembling plenty of violin stars as well as great Chinese and foreign chamber orchestras and symphony orchestras to demonstrate the charm of chamber music. And as a tradition of the NCPA May Festival, 21 outreach programmes will be launched this year, inviting violinists, chamber music orchestras and choruses to bring beautiful chamber music to campuses, institutions, subways, museums and communities, in the forms of solo, ensemble and chorus. Hop onboard with us and experience the elegance and charm in chamber music. In June, 2002, 17 year-old Chinese violinist CHEN Xi won the top prize of the 12th International Tchaikovsky Violin Competition, and became the youngest top prize winner in the history of Tchaikovsky competition. His international exposure continued courtesy of the NHK Broadcasting Corporation in Japan, in a series of four interviews. In 2003, Mr. CHEN toured Taiwan with pianist Lang Lang and Chinese Youth Symphony Orchestra; In May 2007, Mr. CHEN was chosen as the representative of the People's Republic of China Government to perform at the welcome concert for the United Nation Secretary-General Ban Ki-moon. 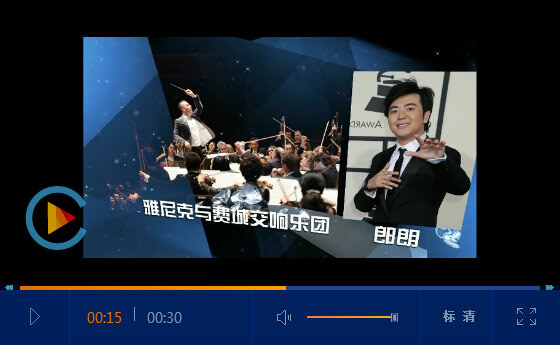 Mr. CHEN performed with China Philharmonic Orchestra, China National Symphony Orchestra, Russian National Orchestra, Moscow State Symphony Orchestra, South Bend Symphony Orchestra, Sejong Soloists, KBS Symphony Orchestra, Iceland Chamber Orchestra, Bangor Symphony Orchestra and Cincinnati College-Conservatory of Music Orchestra. He Played many concerts in Vancouver, Seoul, Tokyo, Hong Kong, Beijing, Shanghai, Buffalo, Cincinnati, Washington D.C. as well as in Walt Disney Concert Hall Los Angles, Zankel Hall of Carnegie Hall New York, Auditorium du louvre Paris, etc. Mr. CHEN received diploma from The Curtis Institute of Music and Master Degree from Yale University. 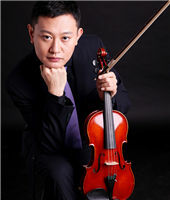 He currently joins the faculty member of China Central Conservatory of Music. Founded in 1945, the Stuttgart Chamber Orchestra has held a top position in the international orchestral world for more than 60 years. As it is the oldest professional chamber orchestra in the world it undoubtedly serves as a model for others. Since September 2006 Michael Hofstetter is principal conductor of the Stuttgart Chamber Orchestra. He develops together with the orchestra a wide chamber music repertoire – from Baroque and Classic to world premiers and orders for new compositions. 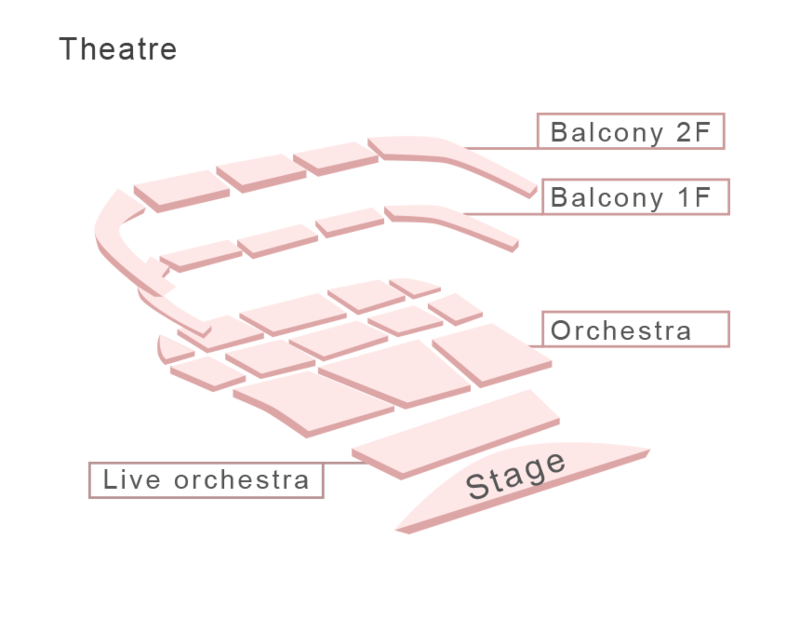 Dennis Russell Davies has been the orchestras principal conductor from 1995 to 2006. In the selection of works, he has set a new course: with music of the 20th century the orchestra has been able to distinguish itself successfully, both in concerts as well as in recordings. Under Karl Münchinger, founder and director of the Stuttgart Chamber Orchestra for many years, the ensemble had a completely new and exemplary way of interpreting Johann Sebastian Bach. It developed and cultivated the repertoire of the Viennese Classicists. 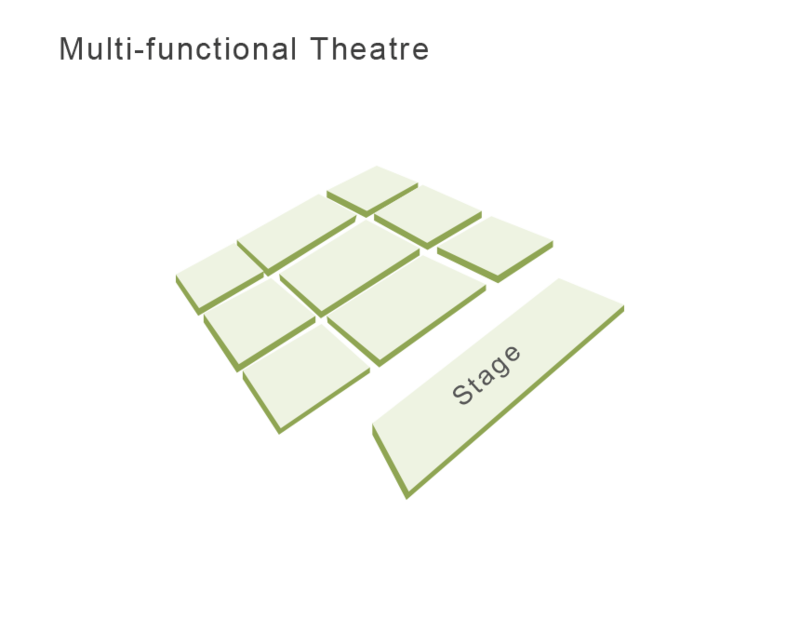 Thus it became the precursor of historical performances. The first disc recordings date back to the year 1948. They account for one of the most successful orchestra biographies of post-war Germany at that time. A comprehensive discography was created and the recordings won various awards (amongst others the Grand Prix du Disque). Millions of sound recordings have since been sold worldwide. Mozart′s 'Eine kleine Nachtmusik' (A Little Night Music) alone was awarded with the 'Golden Record' for over one million copies. Innumerable concert performances around the globe and participation in the top international music festivals are evidence enough of the high quality and the outstanding reputation of the ensemble. Conductors such as Ferdinand Leitner, Trevor Pinnock, Frans Brüggen, Andreas Delfs, Dimitry Sitkovetsky or Günter Pichler have led the Stuttgart Chamber Orchestra and many world famous soloists have performed at concerts together with the ensemble. Just to name a few: Henryk Szeryng, Bruno Leonardo Gelber, Frank Peter Zimmermann, Christian Zacharias, Leon Fleischer, Kim Kashkashian, Andreas Scholl, Lars Vogt, Daniel Hope and Daniel Müller-Schott. Composers such as Philip Glass or Giya Kancheli have dedicated works to the Stuttgart Chamber Orchestra, commissions are regularly awarded to composers and the repertoire is constantly cultivated and renewed. Under the recording label ECM the piano concerts of W.A. Mozart played by the jazz pianist Keith Jarrett as well as recordings with the Hilliard Ensemble, Jan Garbarek and Kim Kashkashian have been published. 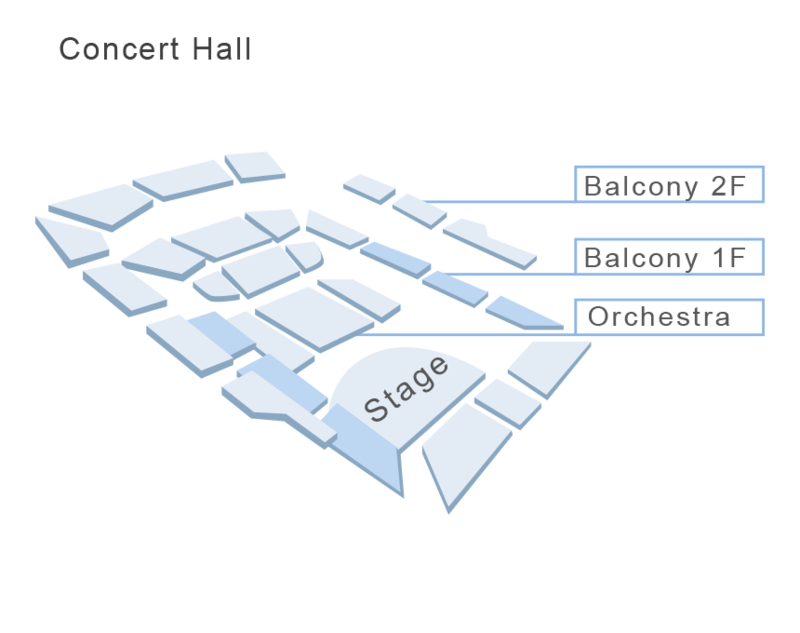 The Stuttgart Chamber Orchestra is a frequent guest on international concert podiums. 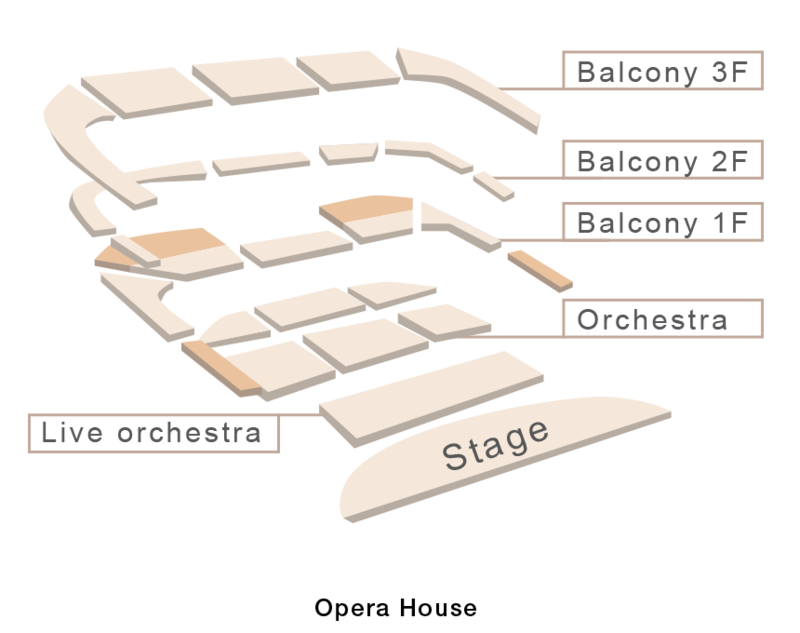 In addition to numerous national and European guest performances the orchestra had been touring the Far East (China 2007, India 2008), Mexico and South America (2008), the USA (2007), Turkey, Russia and Austria (2008), Norway and Spain (2009). 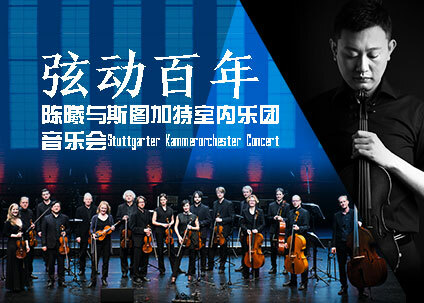 In the year 2008 the Stuttgart Chamber Orchestra is awarded with the European Chamber Music Prize.